Walmart Inc could seal a deal to buy a more than 51 percent stake in Indian online marketplace Flipkart as early as next week, two sources familiar with the matter said on Friday. 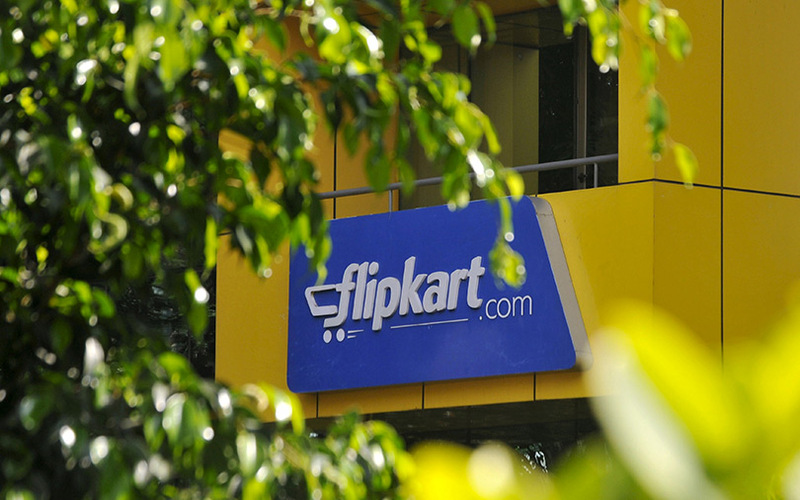 The U.S. retail giant has been in talks with Flipkart for months to acquire a controlling stake in the firm as it looks to take on rival Amazon.com Inc head-on in India, a market where e-commerce is tipped to grow to $200 billion in a decade. SoftBank Group, which owns about a fifth of Flipkart through its Vision Fund, was unwilling to sell a part of its stake as Walmart was offering to buy existing shares at a valuation of $12 billion, a price the Japanese tech investor considered low, Reuters had previously reported. But that stalemate between SoftBank and Walmart has ended, one of the sources told Reuters on Friday. It was not immediately clear though, whether SoftBank had agreed to sell some of its shares in Flipkart. Walmart’s purchase of new equity is likely to value Flipkart at at least $18 billion. Reuters reported this month that Walmart completed its due diligence on Flipkart and had made a proposal to buy 51 percent or more of the Indian company for between $10 billion to $12 billion. A third source said a deal was close, but things could still drag into the first week of May. Some of Flipkart’s main investors - U.S. hedge fund Tiger Global Management, South African tech investor Naspers and venture capital firm Accel - are likely to take a full exit as Walmart purchases their shares, sources have previously told Reuters. Sachin Bansal and Binny Bansal, former Amazon employees who founded Flipkart in 2007 in India’s tech hub of Bengaluru, are also likely to part sell their stake as part of the deal, one of the sources said. All sources declined to be named as the talks are not public. Flipkart, SoftBank did not immediately respond to requests for comment, while a representative for Walmart in India declined comment. SoftBank and Tiger Global own little more than 20 percent each of Flipkart, Naspers holds nearly 13 percent stake, Accel 6.4 percent, while the Bansals own just over 5 percent each of the company, according to data from business intelligence platform paper.vc.